J.T. 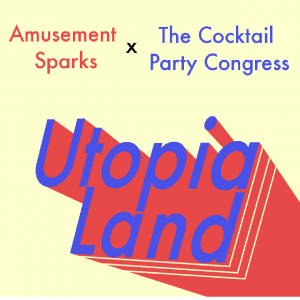 and Dan from the Cocktail Party Congress join to design a theme park based on… political ideologies of all things! 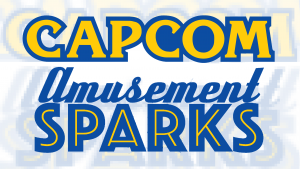 The most buck wild inspiration for a theme park yet! 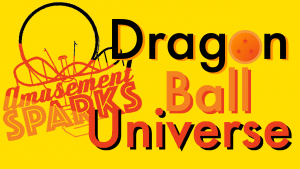 Let’s enhance those past five theme parks! This episode stars Ben (of The Cartoncast), John and Mario (of Cinema 7even), and Tyler Trosper! 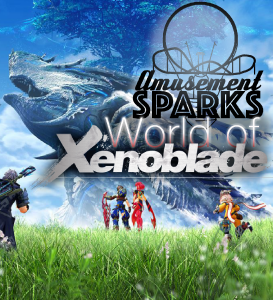 Explore the fantastic and sci-fi world of Xenoblade! Join Tyler Trosper (@cosmoschaos) and Andrew as they build a magical world based on this totally unique JRPG series. Honestly a pretty cool episode, even if you’ve never heard of the Xeno series! 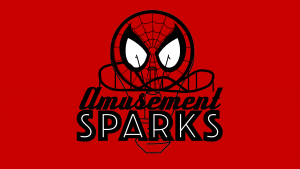 The guys from Headline Heroes (find their podcast here) join to design a theme park based on everyone’s favorite web slinger(s)! 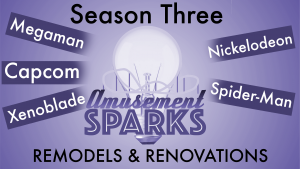 Nathan and Andrew design a theme park based on Nickelodeon! 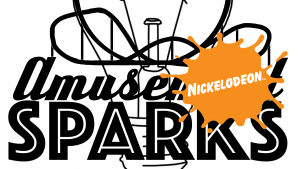 The park is setup as an interconnected network of different Nick Worlds. 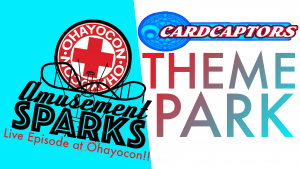 Adventure, humor, and discovery flow throughout the entire park. At the Nickelodeon theme park, characters are constantly crossing over and teaming up to create brand new stories. Check out Nathan K’s work at secretroommultimedia.com! He is an awesome podcaster who hosts Fair Point, Fair Enough, and Silph Radio (these shows are for adults). Watch this podcast on YouTube here!